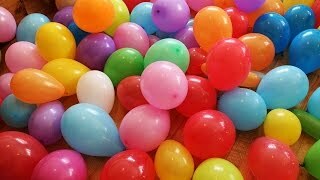 "The Balloon Show" for learning colors ... Learning Colors for Kids and Toddlers | Kids Learning Video. learn about color. "The Balloon Show" for learning colors -- children's educational video The Balloon Show was designed to entertain kids while teaching them about colors.